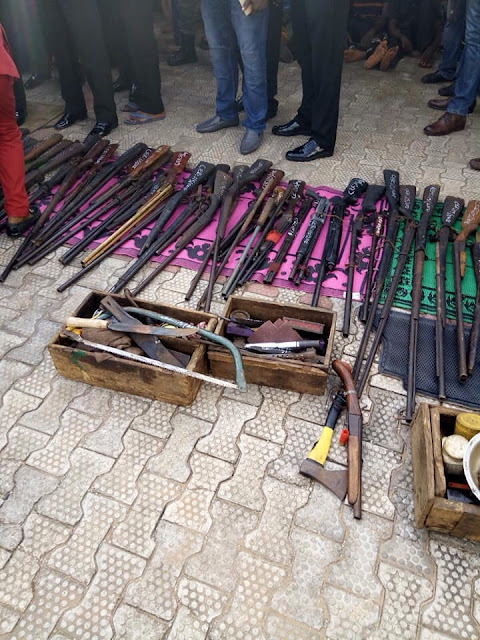 Home / Unlabelled / Anambra State Police Busted Some Vikings and Aiye Cult Den, Members Arrested. 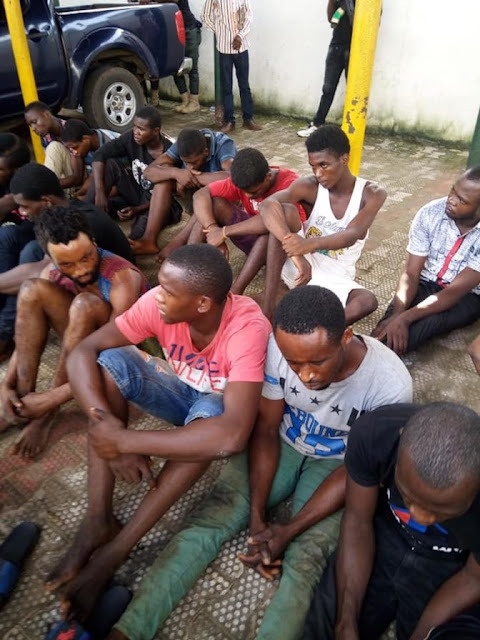 Anambra State Police Busted Some Vikings and Aiye Cult Den, Members Arrested. 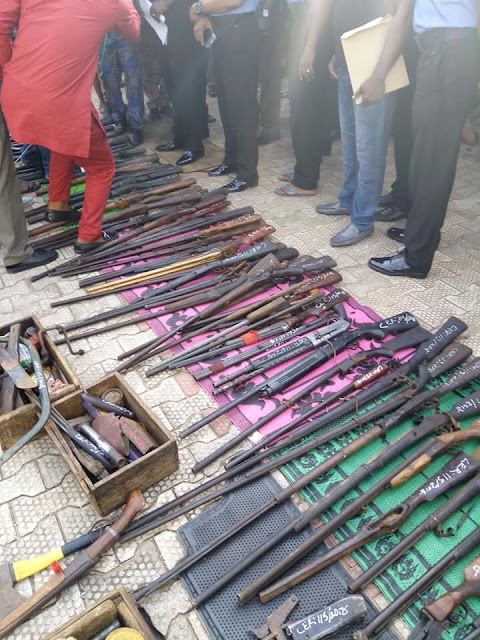 The Anambra state police command has paraded some suspects who were arrested for various offenses across the state. 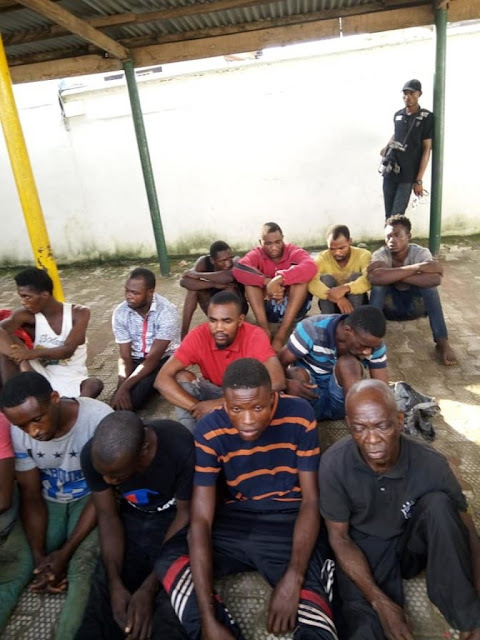 Following intelligence report, the Command operatives attached to special anti-robbery squad (FSARS) arrested one Ojiakor CHike male aged 25yrs of Umuezeawara in Ihiala LGA of Anambra State, suspect is a notorious cultist and a robbery gang member operating along Uli/Ihiala axis. These are all males and members of Aiye and Vickings Confraternity.